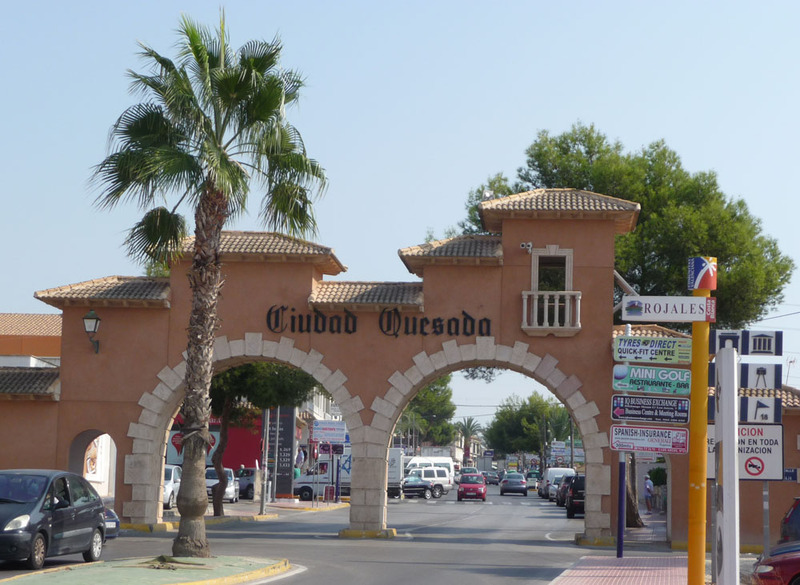 Top quality English speaking second hand and used furniture and house clearance company which covers Quesada , Alicante and the Costa Blanca area. You will find our second hand furniture , used furniture and house clearance service second to none and our prices extremely competitive, also our customer service and attention to detail all that you would expect from a reputable English speaking second hand furniture, used furniture and house clearance business. So if you are in the San Miguel de Salinas ,Alicante, Costa Blanca area and you need the services of a top notch English speaking second hand furniture, used furniture and house clearance business then just contact us and leave us to solve your problems.